Ms. Gillman began her early training in Michigan with Marjorie B. Randazzo; she was the recipient of the Hammond Scholarship allowing her to continue as a full-time student at the National Ballet School of Canada. Ms. Gillman is a frequent guest teacher in the United States and Europe, including faculty positions at the Pittsburgh Ballet Theatre School, Carnegie Mellon University, Louisville Ballet School, the International Summer School of the Cecchetti Council of America, ISTD – Cecchetti, and the Kate Simmons School in England. Ms. Gillman is familiar with Balanchine style and has training in the Vaganova and RAD methods of teaching, although her teaching preference is the Cecchetti Method. Through many years of continued education, dedication and love of dance, Ms. Gillman has achieved an associate diploma from the Imperial Society of Teachers of Dancing and has also earned her Cecchetti Diploma as a dancer and teacher. Denise is a member of Ohio Dance Masters Chapter 16, Dance Masters of America and an Examiner for the Cecchetti Council of America. Ms. Gillman is dedicated to the continuation of the art of ballet and dance education. For the past twenty years, she has grown her dance studio into a multi-location academy . Gillman’s Dance Academy is also home to M.A.G.I.C., Inc., a youth dance company founded by Ms. Gillman and community members who are invested in the non-profit, M.A.G.I.C. – Making Art Grow In Children, Inc.
Born in Louisville, Madalyn began her dance training with the Louisville Ballet School. She graduated from Butler University in 2012 with high honors and a B.A. in Dance Pedagogy. At Butler, she performed in a number of Classical Ballets, such as The Sleeping Beauty, Swan Lake, and Coppélia, as well many contemporary and jazz pieces. 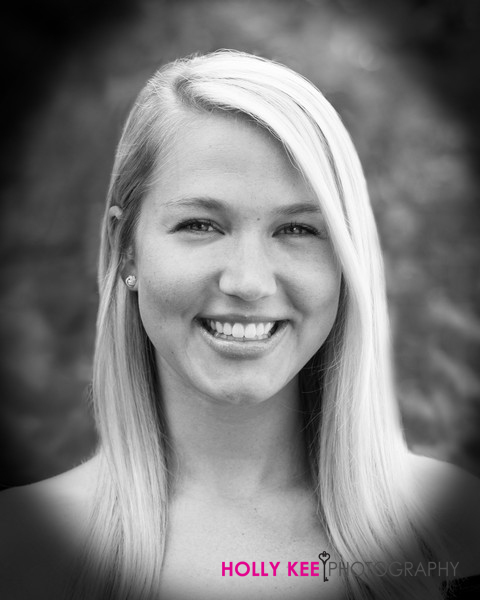 Madalyn is a member of the Cecchetti Council of America and has passed her Teacher’s Exams I-V. She is also a member of Ohio Dance Masters and Dance Masters of America, and through this organization she is certified to teach Acrobatic Dance. Madalyn sees the importance in continuing her dance education and has attended a number of workshops, including Rhee Gold’s Dance Teacher Conference in Scottsdale, AZ and Kate Simmons’ International School in England. She has adjudicated the Junior Title Competition for Ohio Dance Masters and guest taught for Dance Masters of the Bluegrass’ Fall Workshop. 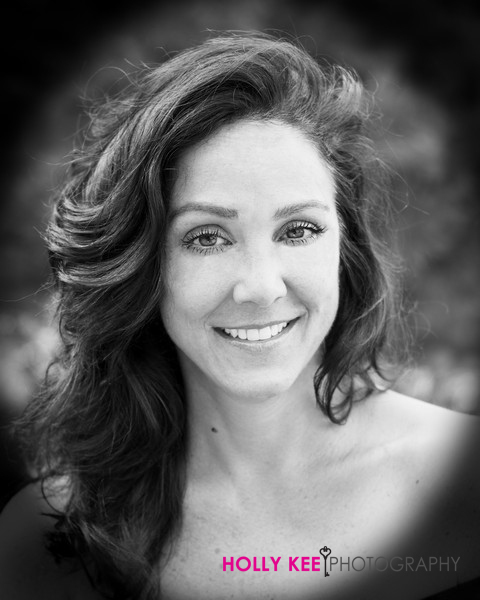 Madalyn is a Co-Artistic Director and Choreographer for M.A.G.I.C., Louisville’s non-profit youth dance company. She is also involved with Gillman’s competitive teams, and has choreographed many award winning routines. In addition to teaching at Gillman’s, she teaches dance and gymnastics classes at The Gardner School. She is also certified in Zumba® and Zumba® Kids. Maddie Shackleton has been a part of the Gillman’s Dance Academy family since 2008 when she began studying under Denise Gillman. As a student, Maddie passed her grade I-V Cecchetti student exams, attended the Cecchetti Council of America’s summer intensive, and studied at the Kate Simmons International Summer Intensive in England. As a founding member of M.A.G.I.C Dance Company, Maddie performed for 8 years in many roles including Clara, The Rat Queen, Little Bo Peep, and The Dew Drop Fairy. Maddie is a member of Dance Masters of Ohio and Dance Masters of America. Through the organization she is certified in tap and acrobatics. Maddie is dedicated to furthering her own education and spent the past few summers studying at Dance Masters of America Teachers Training School. When she isn’t teaching, Maddie is a Communication student at the University of Louisville. Her choice of schools has allowed her to remain apart of the Gillman’s family where she continues to teach, choreograph for M.A.G.I.C. Dance Company, and direct the studios competitive teams. She is proud to share her love for the art form with the community and help every child reach their fullest potential. Evalyn began her training at the age of two with ballet and started training in other styles of dance and gymnastics shortly after. For the last 20 years, she has taught at several studios in Northeastern Ohio and Kentucky. She received most of her training under Dance Masters own, Kathi Halbert, who instilled the love of dance and continuing education in her. Evalyn received her certification to teach ballet, tap, and jazz through Dance Masters of Americas Teachers Training School at the University of Buffalo, New York, and is a member of Ohio Dance Masters Chapter 16 and Dance Masters of America. She has judged and taught at several Dance Masters regional competitions across the nation. Evalyn is also a member of the Cecchetti Council of America. She has taken her student exams I-VI, teacher exams I-VI, and is currently preparing for her teacher grade VII exam. choreographing several floor routines for USAG National Competitions. Currently Evalyn resides in Louisville, Kentucky and works with students from Gillman’s Dance Academy. She also works with the non-profit youth dance company M.A.G.I.C, Making Art Grow In Children, Inc.